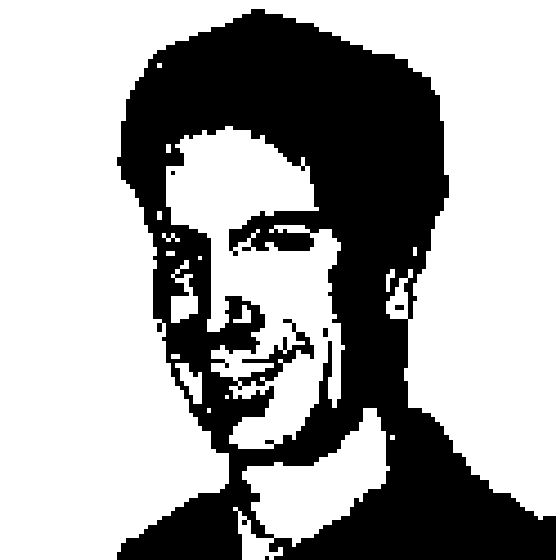 Mark Russinovich on Trustworthy Computing and Trojan Horse! Mark Russinovich returns to the show to talk about his new book Trojan Horse and discuss the world of cyberwarfare and malware in general. After scaring the heck out of us with the potential exploitation of computing out there today, the conversation turns to solutions. Mark points out how the white listing approach of iOS and the Apple App Store has been so effective in keeping malware off iOS devices that it is being emulated everywhere, including Microsoft. Richard also pokes at Mark's role around Azure and the cloud - is that where the next generation of exploits will come?